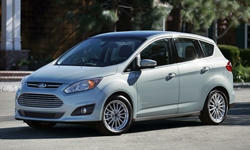 Ford C-MAX Powertrain Performance Pros and Cons | Page 1 of 1 | Why Not This Car? What drives people to buy (or not buy) a certain car? 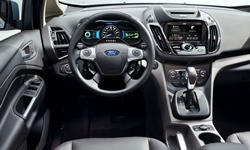 TrueDelta's members share Ford C-MAX pros and cons based on their real-world driving experiences. Drive the Prius for maximum efficiency, and you'll irritate whoever happens to be behind you. It feels most right when driven slowly, though.